Dachshunds during their senior years slow down a little bit and the chances of them becoming obese go higher. Hence, their diet should comprise of lean proteins with moderate fats. This dietary formula keeps an ideal weight in them which puts less pressure on their joints. 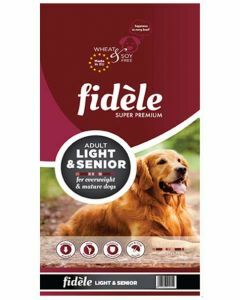 At PetsWorld you can find fitting foods for your elderly Dachshunds from deemed brands like Orijen, Hills Science, Fidele, Pedigree etc. 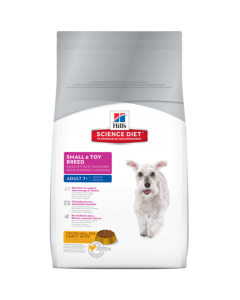 Hills Science Diet Adult 7+ Small and Toy Breed is a diet exclusively designed for elderly little breeds like Dachshunds. 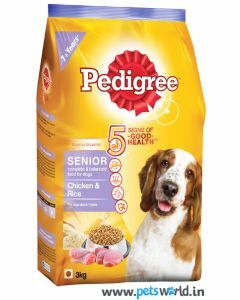 It has a synergic combination of essential vitamins and minerals to maintain superb vitality in senior Dachshunds. The super anti-oxidant formula in it delays the ageing effect and keeps a robust immune system in them. 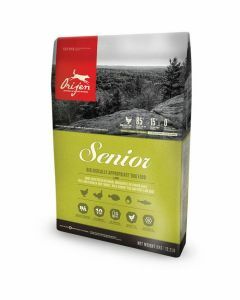 Orijen Senior Dog Food is a splendid diet which is biologically appropriate for senior Dachshunds. They are rich in protein yet limited in calories to promote an optimal body weight. 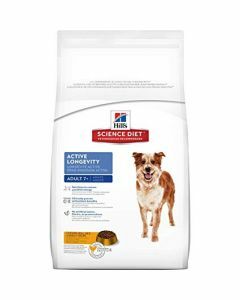 The food mirrors the natural diet in the world which was once consumed by the dog’s ancestors. 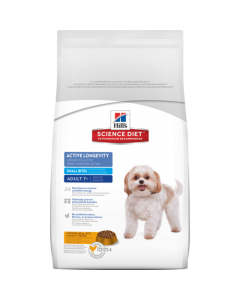 It also contains extracts of gently freeze-dried liver which highly enhances the palatability of the dish.